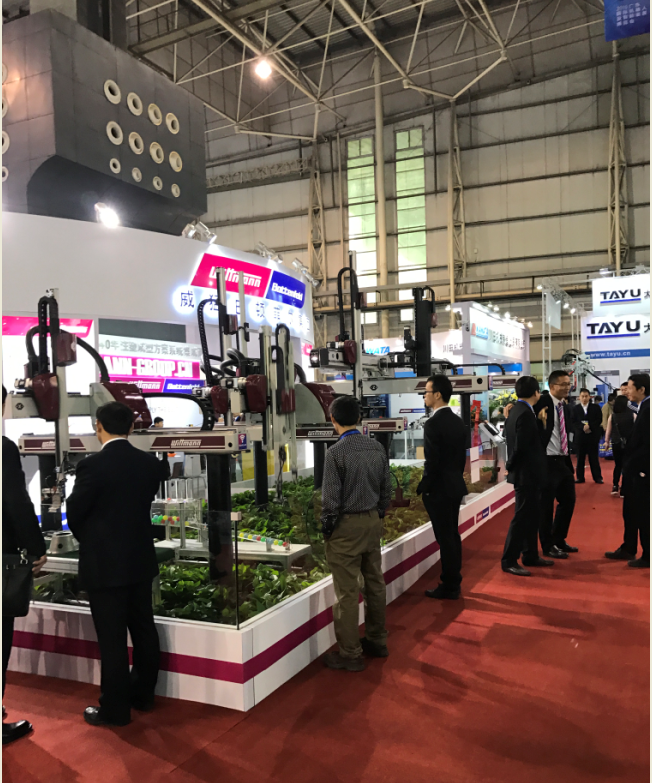 XY-GLOBAL team visited the 2016 GIRIE EXPO in Dongguan . DMP2016--2nd Guangdong International Robot&Intelligent Manufacturing Expo,18th China Dongguan International Mould,Metalworking,Plastics and Packaging Exhibition,2016 South China International Sheet Metal&Laser Show,the 6th InternationalMetal Casting Show,3D Printing Show,2016 Dongguan International Electro-plating,Surface Finishing&Coating Show will be held from 29 November-2 December 2016 by Paper Communication Exhibition Services at Guangdong Modern International Exhibition Center,Houjie,Dongguan,Guangdong,China. It is the biggest mould,machine tool and plastic machinery show in South China.This year,many more new items,such as Electroplating,Surface Finishing and Coating show will be added to the show.Special pavilions include Robot&Intelligent Manufacturing zone,Cutting Tool zone,Korea Tool Pavilion,Taiwan Mold Association zone,Engineering Plastic Material zone,Hong Kong Plastic Machinery Association zone,Dongguan NC Tool Association Pavilion.5500 booths,1400 exhibitors and 110,000 trade visitors are anticipated.Hotel sponsorship will be offered to new overseas buyers. In order to upgrade our service,the Guangdong Modern International Exhibition Center has finished a series of expansion and modification works.A New Hall 4 has been built.2 more horizontal passageways to go through hall 4-5-6-7.Land filled the space between hall 1 and hall 3DE to the same level and 2 more escalators in hall 1 to facilitate more visitor flow. You are welcome to participate either as an exhibitor or visitor.Join this mega DMP show!